@ Kringler - Sugar Cookie Hearts - see page 67. The book's index is not the best - it lists it under "cookies", but not "sugar cookie". The entire physical book index seems to be lacking in cross references. 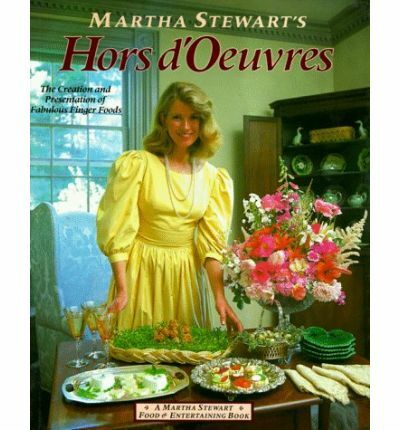 I searched for this recipe in _Martha Stewart's Hors D'Oeuvres_ and did not find it. I think it must be in another book.